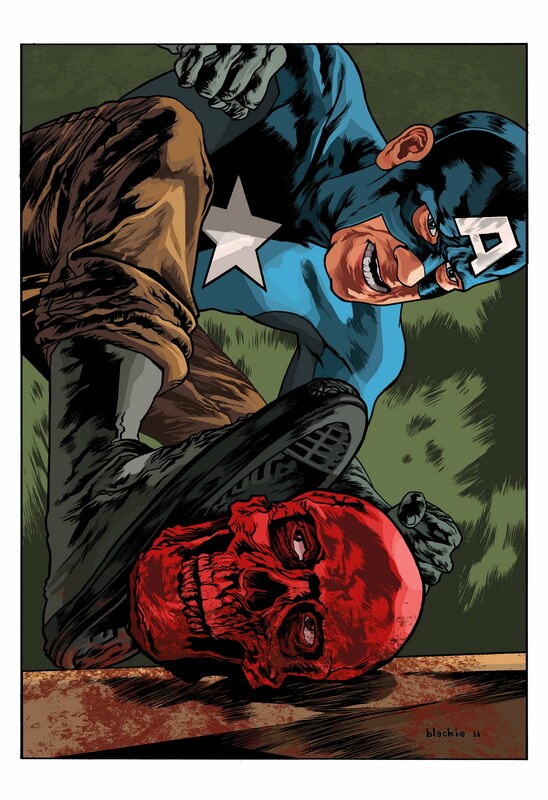 Posted September 2, 2011 in Andy Bennett, Brent Bowman, Captain America, Dmitry Sharkov, Red Skull, Steve Russell Black, The Demon, Tim McClurg. 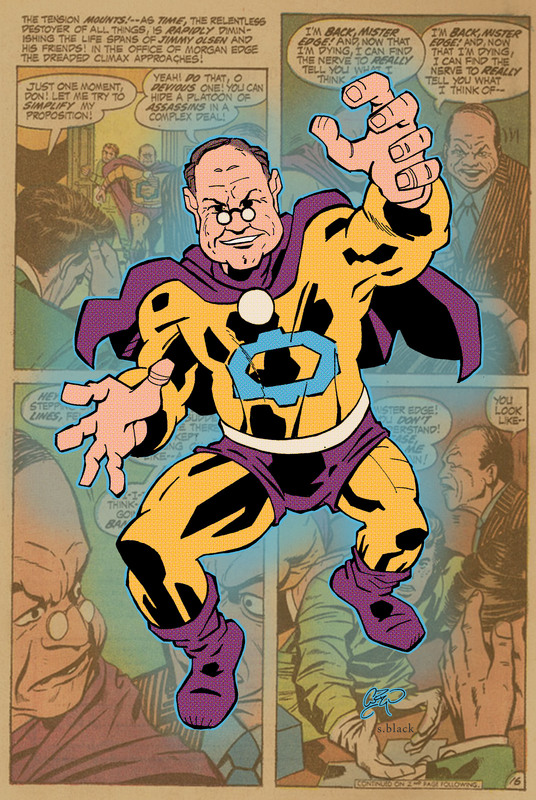 Many thanks to Steven Russell Black for contacting Kirby-Vision with the news that the collaborative art project Character Wednesday now has a new home. 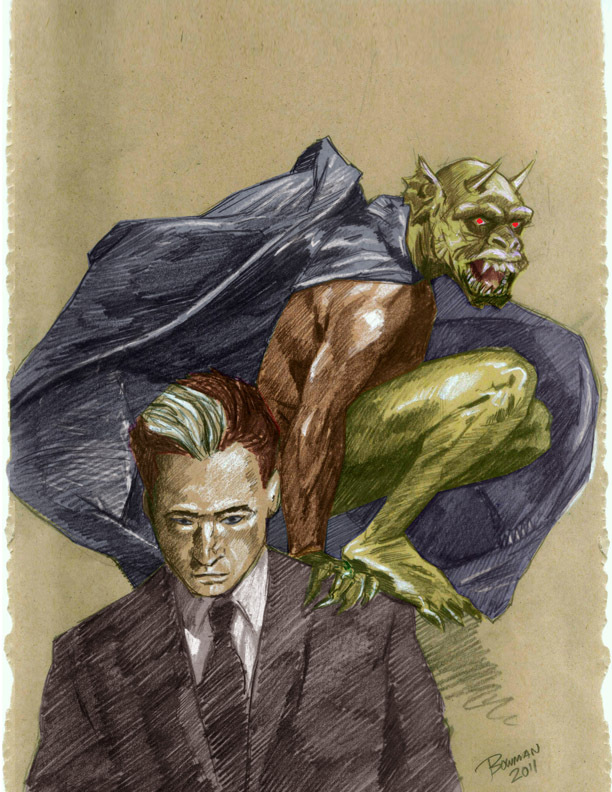 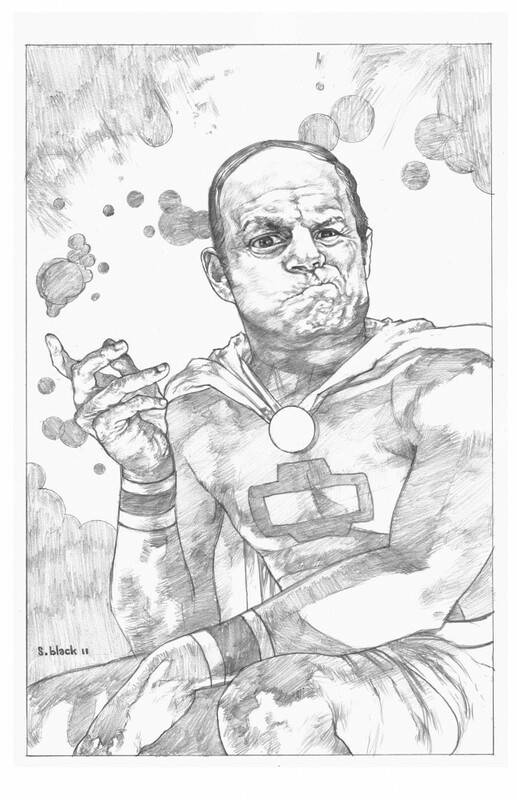 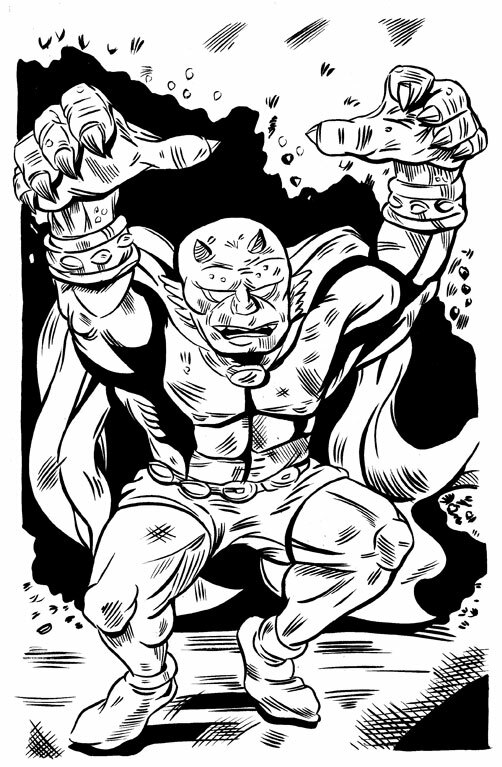 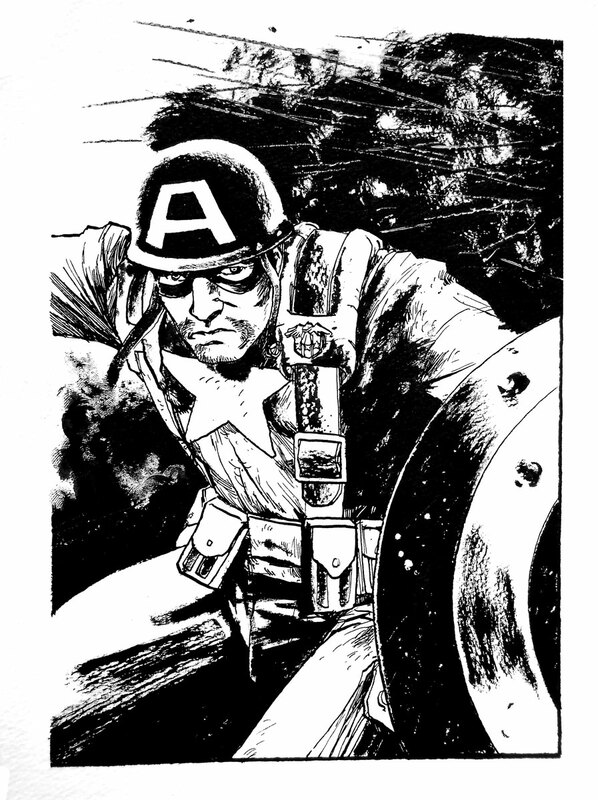 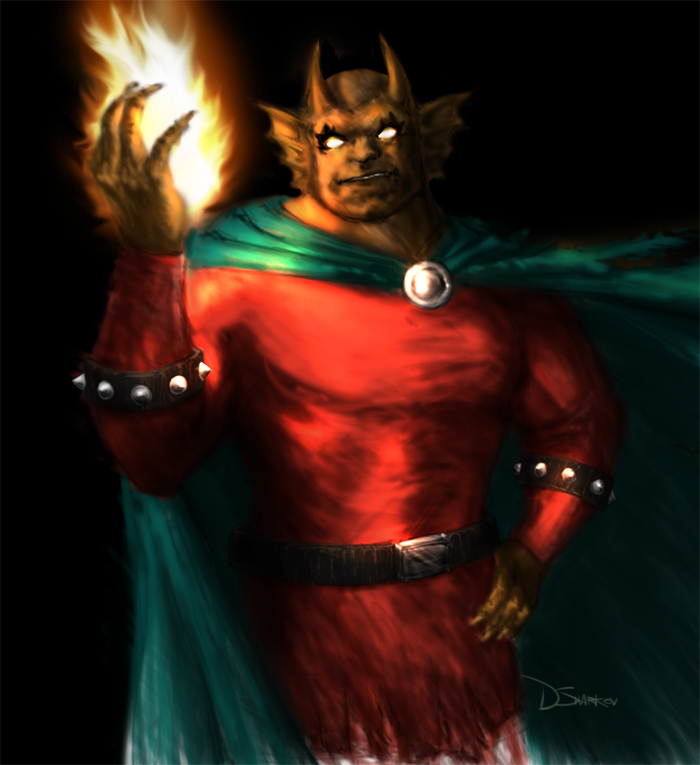 The blog (previously featured at Ferret Press) has been up and running for a couple of weeks now and the first two characters to find themselves rendered by the collective are Etrigan the Demon and Captain America. 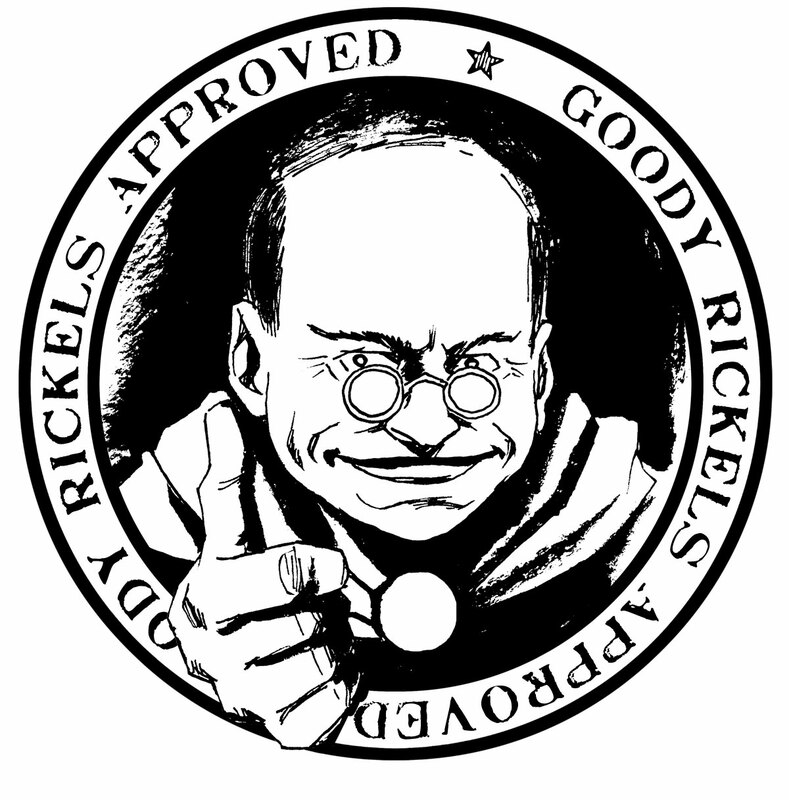 Presented below is just a small selection of some of the contributions so far. Be sure to check out the blog for many more.